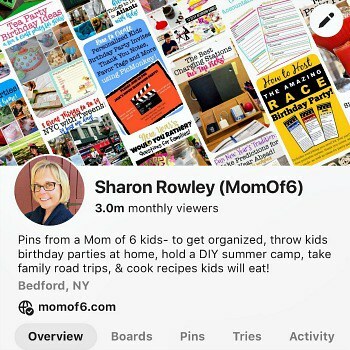 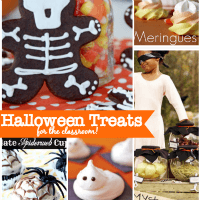 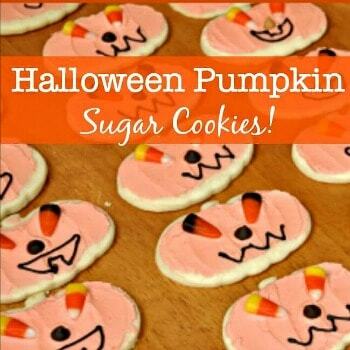 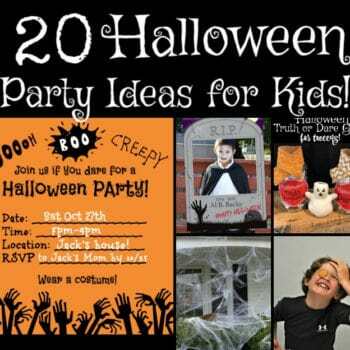 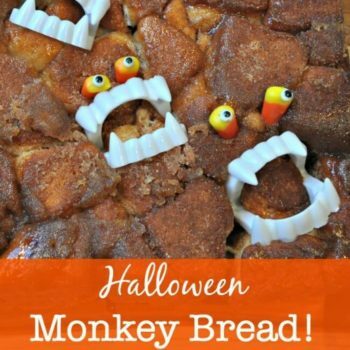 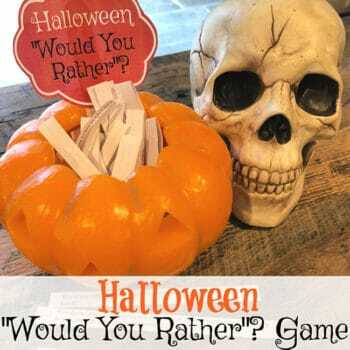 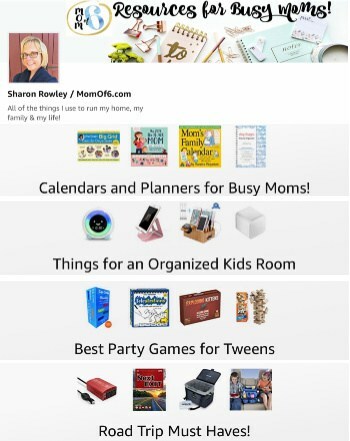 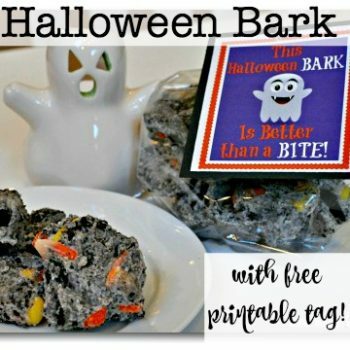 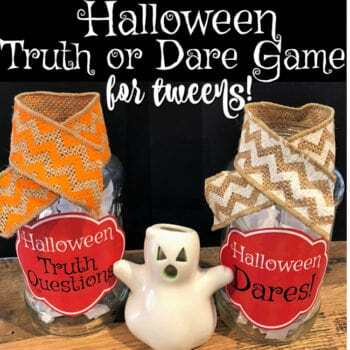 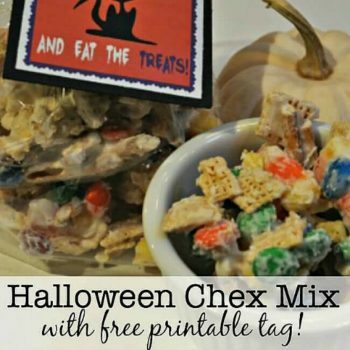 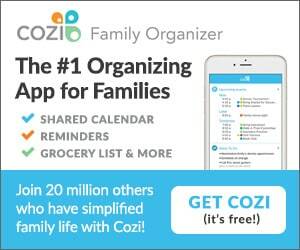 Halloween Party Ideas for Kids! 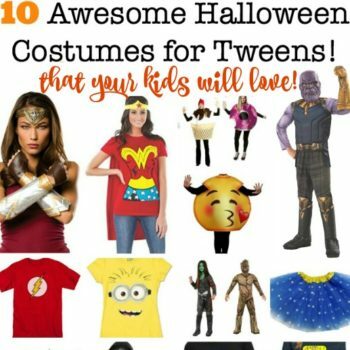 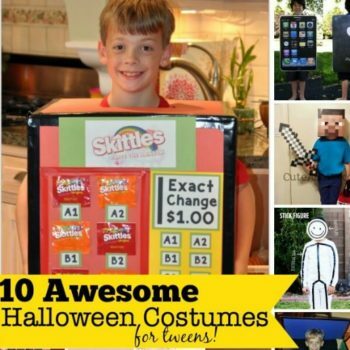 10 Awesome Halloween Costumes for Tweens You Can Make at Home! 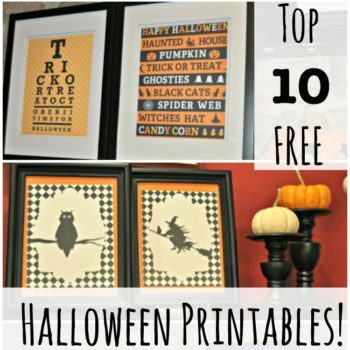 The Top 10 Free Halloween Subway Art Printables!